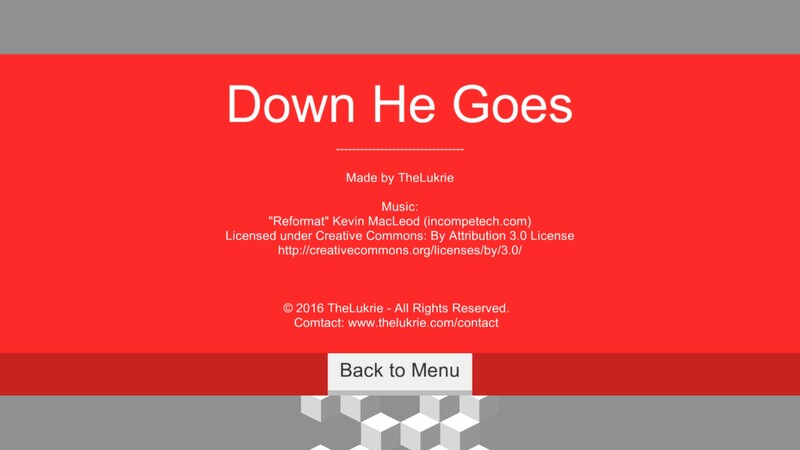 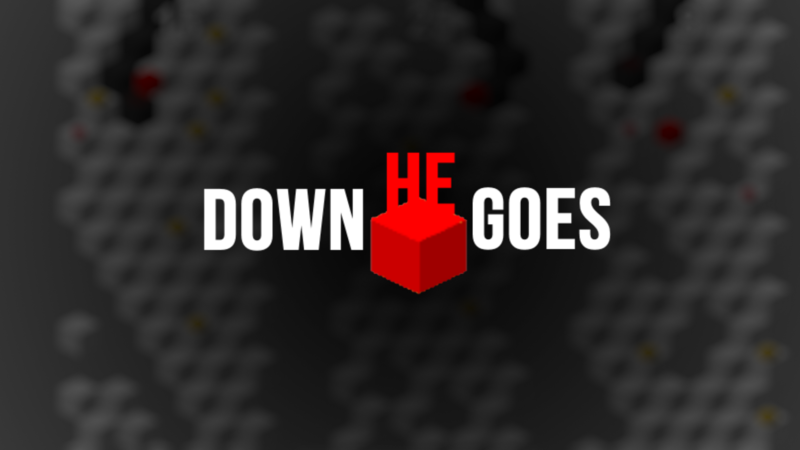 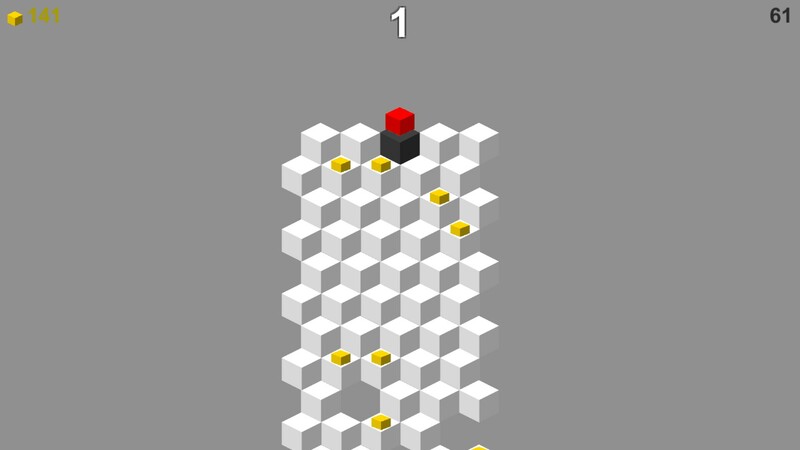 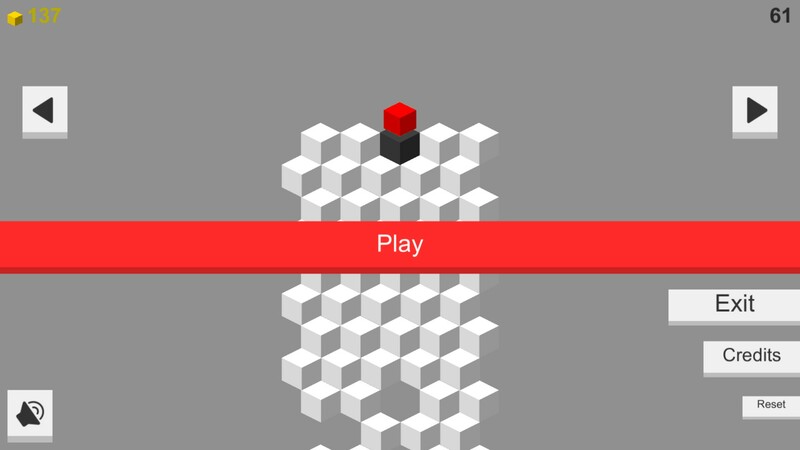 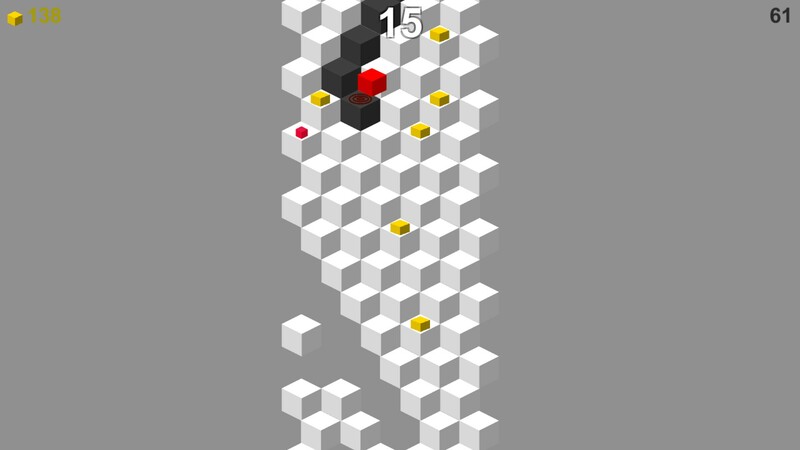 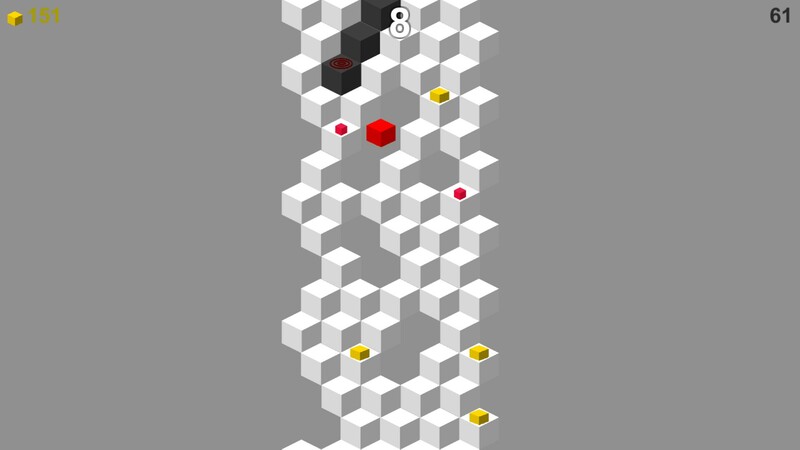 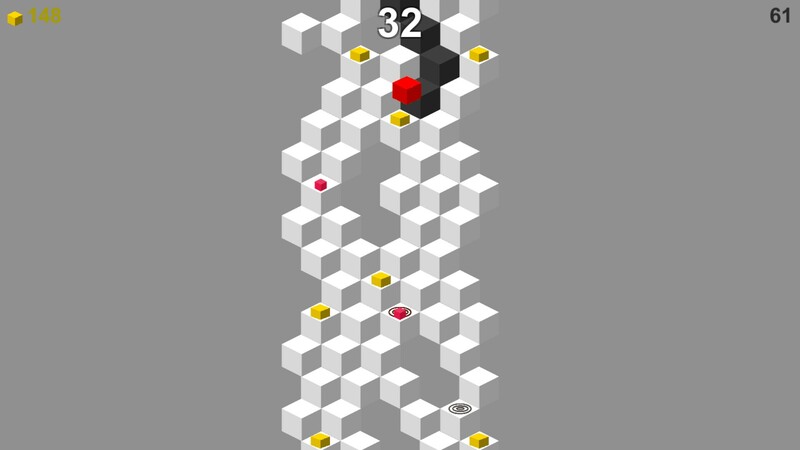 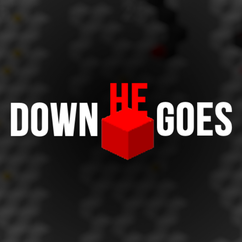 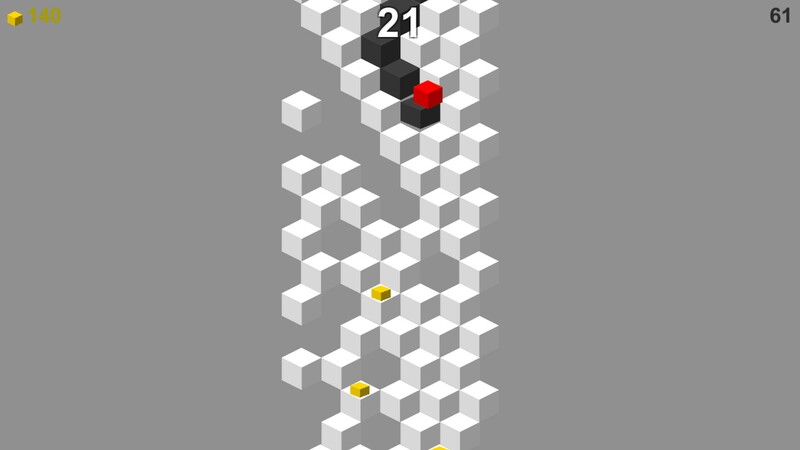 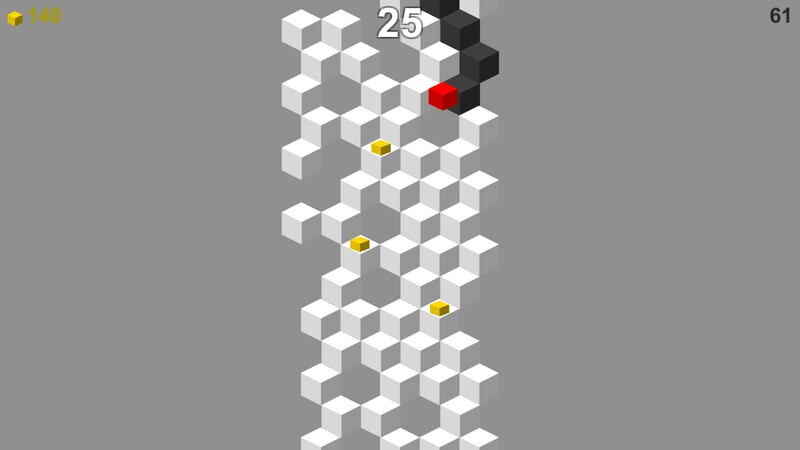 Down He Goes is a simple, yet Super Fun and Highly Addictive Game. 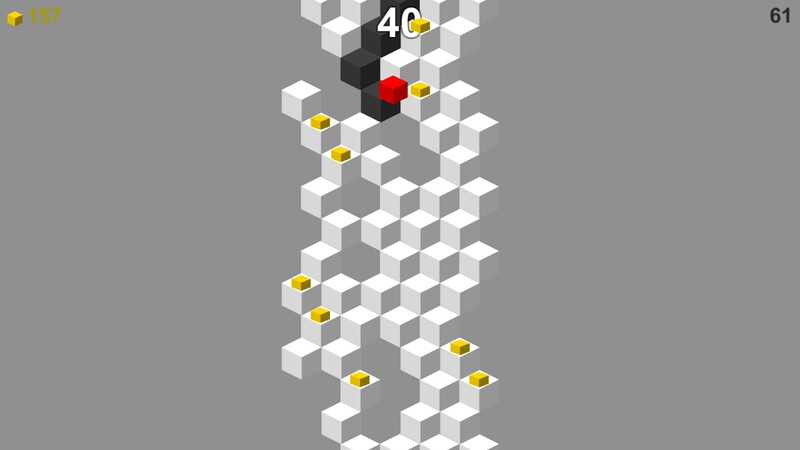 Click to change direction. 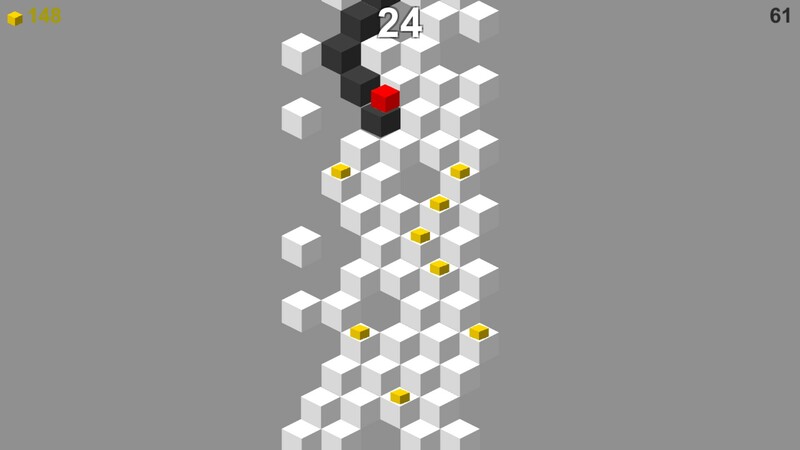  Avoid obstacles (trees, holes) and collect coins and power-ups. 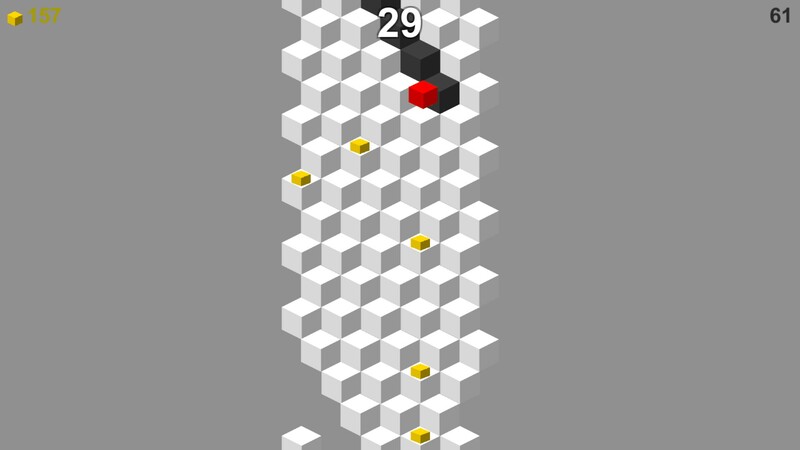 One mistake and you die!